Four Donegal men will set off on the ride of a lifetime next week to raise money for autism, as part of the iconic Race Across America (RAAM 2018). 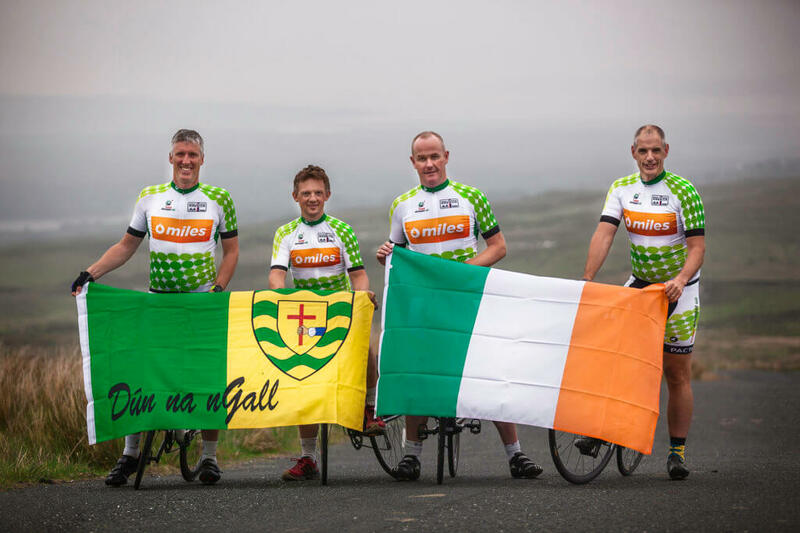 Team Donegal Oil Ireland, which is made up of Arthur McMahon, Padraig MacGinty, Gavin Harris and Gerard Callaghan, will be the only team to represent Ireland at this year’s Race Across America. RAAM, the world’s longest cycling time trials gets underway on Saturday, 16 June at Oceanside, California. The race consists of 3,000 miles across 12 states and 170,000 vertical feet of climbing to be completed within nine days (for teams) and 12 days (for solo racers). The race starts in California and travels from west to east, finishing at the City Dock in Annapolis, Maryland. 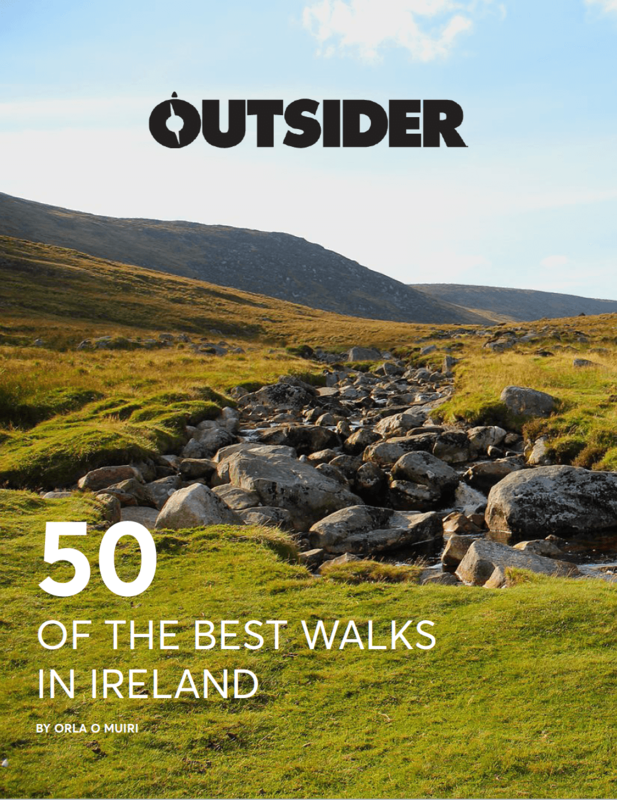 “It is our intention, through the Donegal Oil Foundation, to raise money for schools in County Donegal and provide educational aids in the form of technology products for children on the autistic spectrum. We are calling out to schools, charities, sporting and other organisations in Donegal to register with our Donegal Oil Foundation, so they can avail of educational aids to assist with their internal programs for children they teach and coach with autism,” says Arthur McMahon. Team Donegal Oil has raised a total of €30,000 for local and national charities through their participation in endurance events over the last few years. The Donegal Oil Foundation has set up an online donation page here. You can also follow the Race on Facebook and Twitter.